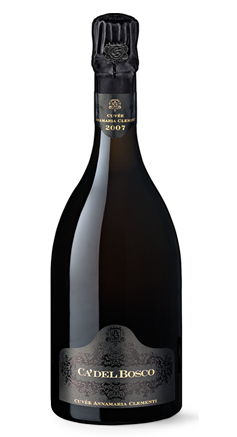 Tasting Notes: The masterpiece of Franciacorta. In other words, no limits, a constantly evolving value. 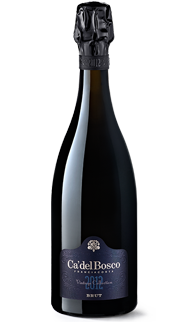 Like the exclusive commitment needed to make this Franciacorta dedicated to Annamaria Clementi, founder of Ca' del Bosco and Maurizio Zanella's mother. No compromises, no concessions. Only the finest grapes from the various crus are earmarked for this icon wine. And only in the finest years. 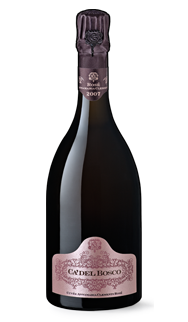 Meticulous vinification and very long bottle refinement at least eight years on yeasts. 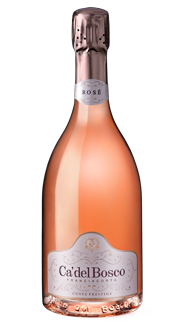 Extraordinarily complex bouquet, exceptionally full and persistent taste. 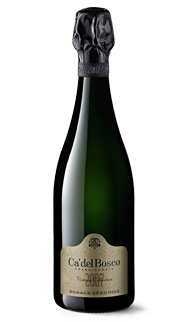 Apricot, exotic fruit, freshly baked baguette and warm, yeasty notes with crushed mineral and menthol herb on the finish. 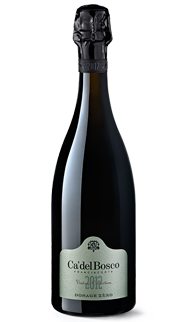 The richness of the wine's texture is what really stands out. 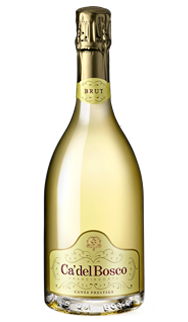 This is a creamy and enduring effort that wraps thickly over the palate with elegant mousse and long multi-layered finish. Food Pairings: An excellent wine for special occasions. 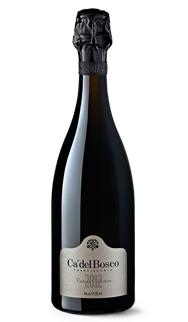 It is a natural companion with Osetra Caviar, mushrooms and truffles, scallop and lobster. Every stage in the production of Dosage Zéro Noir is carried out with the utmost rigor. This painstaking, uncompromising procedure begins in the vineyard.